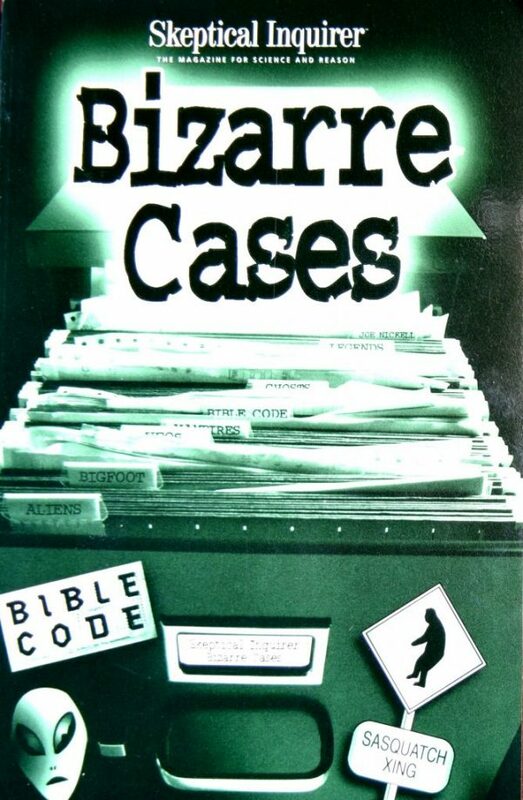 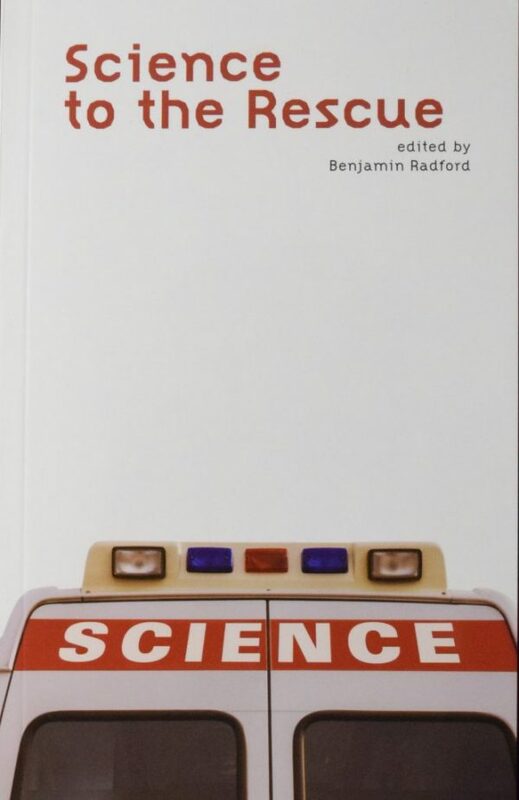 Bizarre Cases: From the Files of the Skeptical Inquirer edited by Ben Radford. 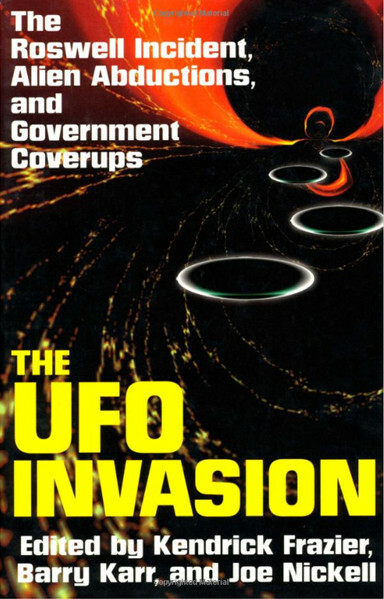 167 pgs. 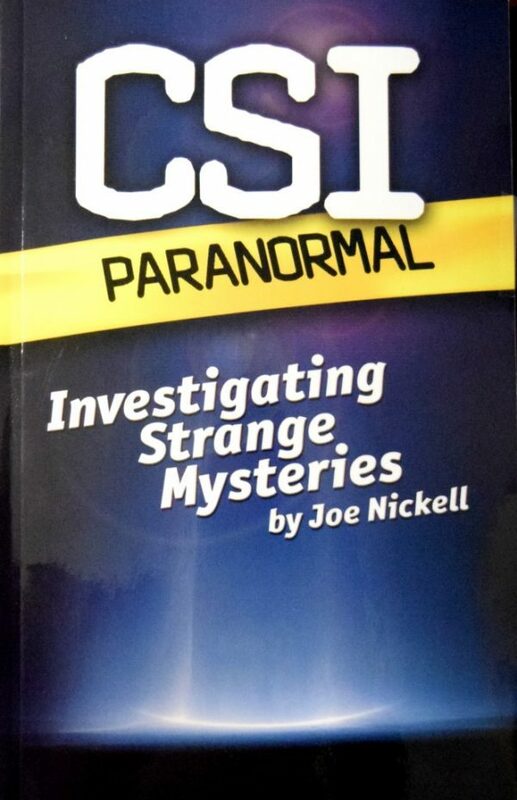 Amherst, NY: Committee for Scientific Investigation of the Paranormal (CSICOP), 2000.